Helen keeps owners bang up to date with their horses’ progress on the unique owners’ area of our website. 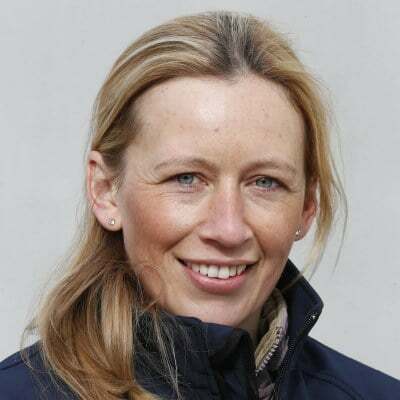 Helen has a wealth of experience in the racing industry, both as a rider and in the yard. She’s a qualified equine sports massage therapist. In her spare time, Helen looks after her two ex-racehorses, which compete in dressage and eventing.